Which Franchise Should You Look At? Eighty percent of non-franchise businesses fail. But in the franchise business world, 75 percent are still in business after five years. These statistics should grab your attention if you are thinking about starting a business. In his classic business book The E-Myth Revisited: Why Most Small Businesses Fail and What to Do About It Michael Gerber discusses why so many businesses go under. The E Myth refers to the entrepreneurial myth. What Gerber means is that most businesses are started by people who have a detailed knowledge of a narrow subject, but are not true entrepreneurs and they know little if anything about all of the required skills to make a successful business. An air conditioning expert, for example, may know nothing about finances, accounting or marketing. He thinks he can make a go of it because he knows about air conditioning. It's not air conditioning; it's a business. He has had no business training or ongoing support, and never thought about franchising. He's on his own. A franchise, on the other hand, includes both training and support, in exchange for an up-front fee and a cut of the profits. They will even help you write a business plan. You will likely be expected to pay a regular advertising fee. If you strike out on your own, it’s up to you to figure out how to make the thing work. Which franchise to look at will be your next step. The typical franchise provides you with a period of full time education and training, including business management. You are provided with advertising materials (which you may have to purchase) and sometimes national advertising. You can't watch TV for a half hour without seeing a UPS Store commercial. The UPS Store is a franchised operation, and all of the franchisees benefit from the ubiquitous advertising campaigns. 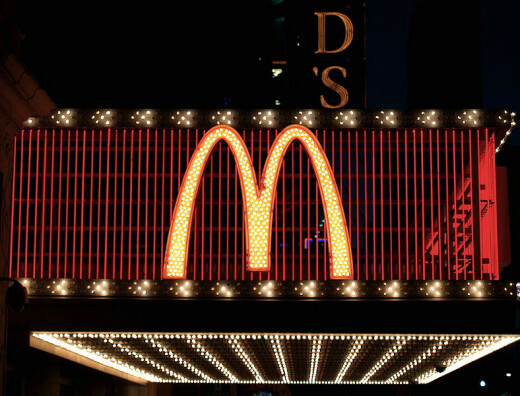 MacDonalds Burger King, Wendy's and Subway are other prominent examples of large franchise companies. Not all franchisors are alike, and some can be hell to do business with. The world of franchising has some bad actors. Most states have specific statutes that regulate a franchise business and the statutes typically have a full disclosure requirement. The disclosure documents discuss, among other things, litigation that the franchisor may be involved in. If you see dozens of lawsuits that complain about lack of support and corporate indifference, beware. Quiznos, the large sandwich shop franchisor was sued by thousands of disgruntled franchisees. The company wound up settling the suits for $206 million. Due diligence is your guide. Here are some tips to consider if you are looking at franchises. Consult an attorney who specializes in franchising. An experienced franchise lawyer knows all of the ins and outs of the game, the good clauses in a contract and the ones that will bite you. He can also help you to determine which franchise may be the one for you. Research the Web for complaints about the company. If you have a disclosure document from the franchisor, these complaints should all be listed. Check for the latest news on the Internet. Talk to other franchisees. This is one of the most important steps you can take. The franchise disclosure document should list all of the franchisees along with their phone numbers. They will tell you the truth. Take careful notes. It's best to arrange for a face-to-face meeting if possible. Some people may be hesitant to talk to a stranger on the phone. Get honest with yourself. Just because a particular franchise seems to be a good financial bet, you need to ask yourself if it's a business that you can enjoy working in. Which franchise to choose concerns more than money. Check the other franchises in your desired area. Are they too close? Your attorney will bring your attention to the competition clause, and whether there is a limit of how many outlets are allowed in a given geographical area..
Visit a few franchise locations and check the foot traffic. 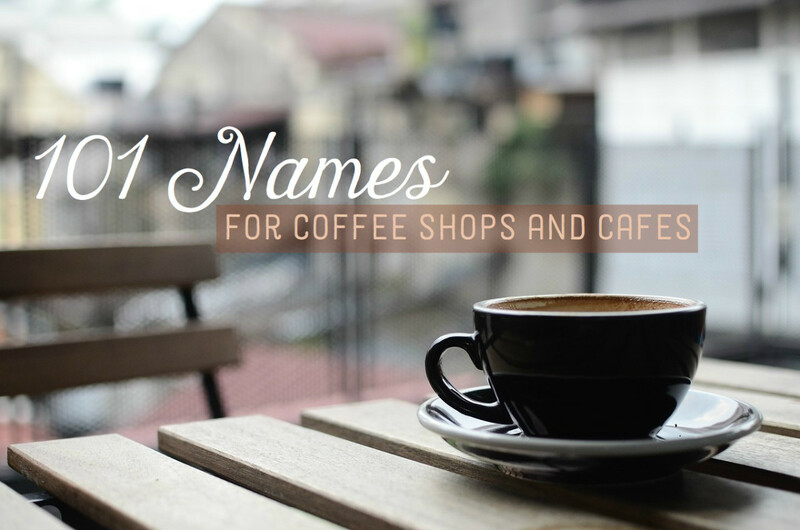 While you're there start a conversation with a customer and ask if he frequents the place. 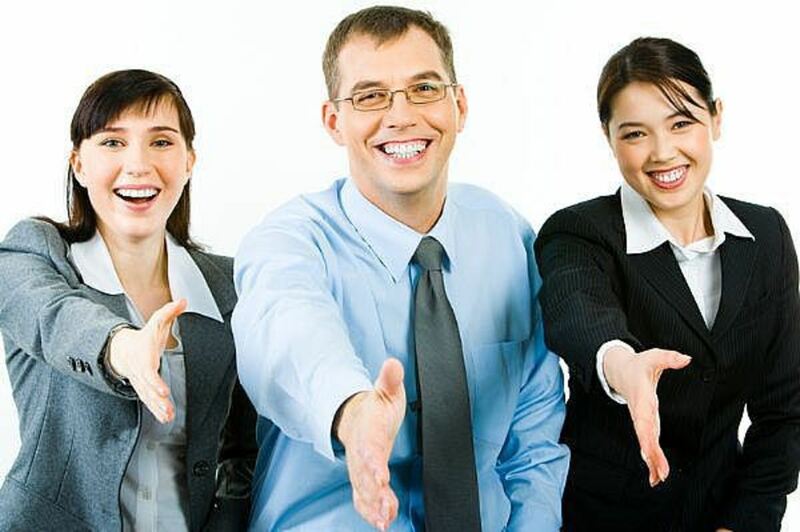 Sample the wares or services of the franchise. If you aren't happy, will you be able to make your customers happy? If you have the capital to invest or are able to raise it, owning a franchise can be a great way to start a business. As with most things in life, you need to exercise caution in figuring out which franchise to invest in. Thanks for your comments Joan. Lots of problems with Quiznos, but I must admitI like their sandwiches. due diligence is everything. I currently own a franchise. We did consider buying a Quiznos at one point but we were concerned about all the complaints against them. You definitely want to do your research and talk to other owners in your area to see how they feel about the company. Training can be both good and bad. A lot of franchise companies require a certain amount of training and you have to pay for it. We felt that a lot of the training we got wasn't hugely helpful and seemed like a waste of time. Solid advice for anyone toying with the idea of buying a franchise. Due diligence is imperative and you've covered all the bases! Excellent considerations and advice. I quite appreciate the helpful links you've included, too. They serve as great jumping off points. Very detailed hub! I know my parents have done well with owning a number of locations of a certain franchise sandwich chain. But you are right you do need to do your homework. Also even with established franchises it is possible to mess things up and lose money. There are a lot of great franchises out there - I keep hoping someone will purchase a Panera Bread franchise in our local area! There is definitely the buy-in cost, but the known name, support from the parent company, and business plan may be worth it in many cases!